You are here: Home / Care and Maintenance / It’s-a-seed sowing time! 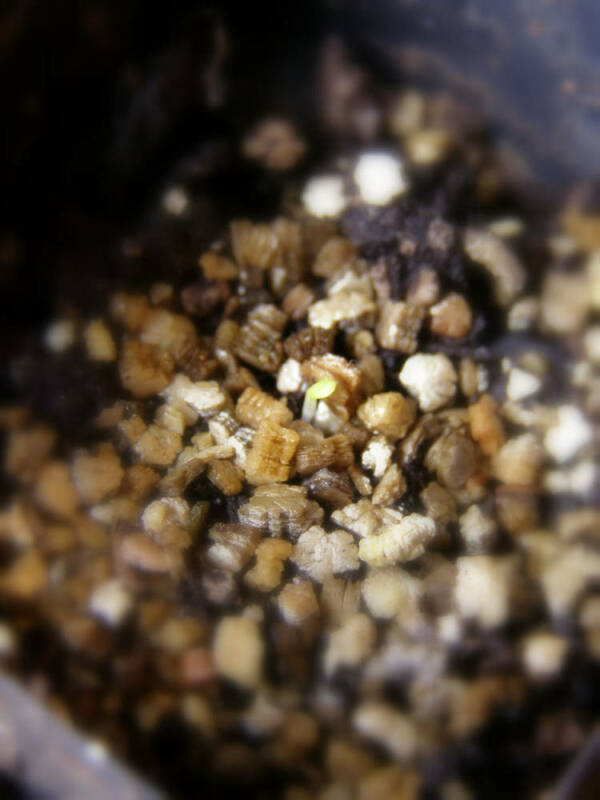 ….and working out what new seeds you need, almost more exciting than when you see the first leaves emerge….almost! My white sage (salvia apiana) and clary sage (salvia sclarea) have just popped their heads up and I’m pretty excited! I sow my seeds onto damp seed raising mix. Note, “onto” not “into” I’m dealing with herb seeds which are notoriously small. I then lightly cover with vermiculite and pop ’em into the hot water cupboard. They’re in a box with a glass lid on top (ie. old fridge shelf). I check them everyday and give them a misting of water if need be and whip them out into the light as soon as I see any plant emergence. I don’t want any leggy seedlings! So Clary Sage and White Sage are on the go. I’ve also sown Stevia (Stevia rebaudiana) , Common sage (Salvia officinalis) Genovese basil, Sunflowers, Chilli and Zucchini. Look real close, it’s Stevia rebaudiana! Salvia officinalis hasn’t germinated yet, the seed I sowed in a tray outside a couple of months ago has just started to come through looking really strong. So I’m intrigued as to how well and how fast my my indoor lot will germinate. 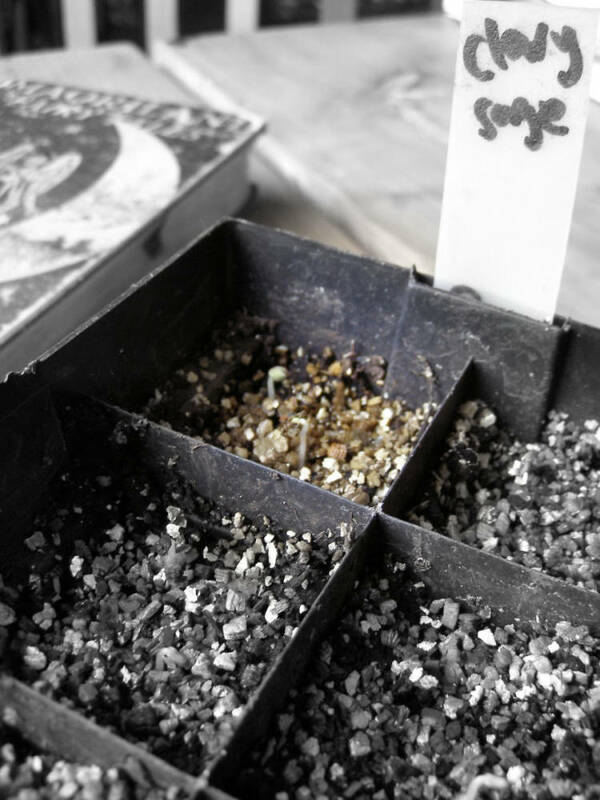 From the 18th August to the 27th is optimum time according to the moon calendar to sow seeds for above ground plants. I’m going to need to make more space in my hot water cupboard for all the tomatos’ and more herbs I’ll be sowing over the next week or two. I don’t strictly follow the moon phases for gardening but they come in handy as a guideline. 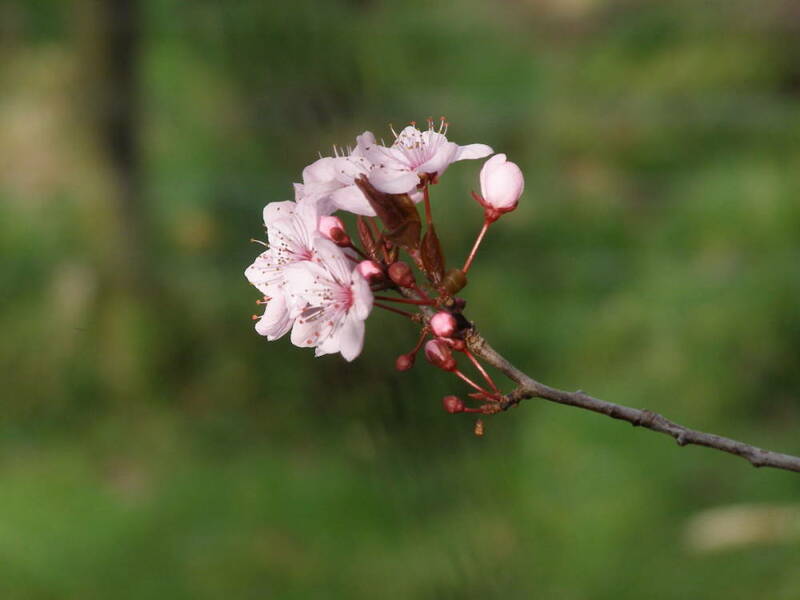 I’ll be updating my website soon with what seedlings I’ll have available for sale this year… I might work out the whats’ and hows’ involved in being able to send seedlings to people. Is there any interest out there outside of Kapiti?